Paris Saint-Germain are the newest players on the block to join the Kylian Mbappe hype, as they have placed a world record transfer bid of over €135 million for the youngster. According to Goal.com, the Frenchman has caught the eyes of his club’s main title rivals, as they are desperate to bring him to Paris. This bid would catch other prospective bidders, viz. Arsenal and Real Madrid, in surprise, as they were not expecting another competitor for the player in the current transfer market. 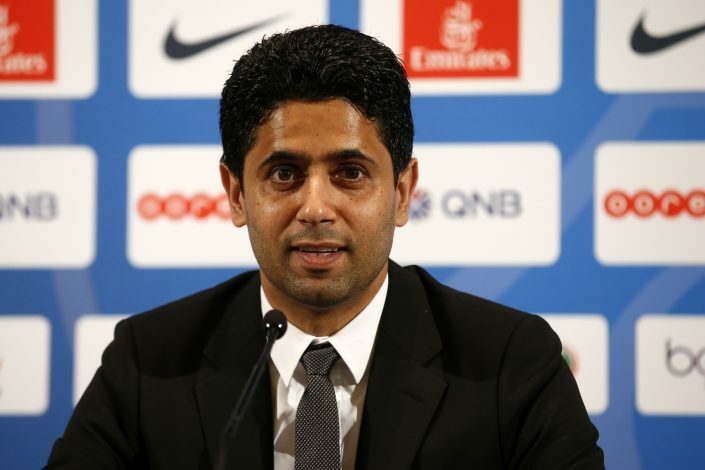 PSG recently appointed Antero Henrique as their new sporting director, and according to reports, the interests for the 18-year-old peaked since his arrival. Before his arrival, PSG were assumed to be off-put by the hard and high demands by the Monaco management for Mbappe. Now, it is rumored that Henrique has personally met the striker’s father twice in order to influence a deal towards the Parc des Princes. It would be really hard to convince the precocious player to stay at his present club, as he has expressed his intentions to play in Madrid for Los Blancos. The youngster claimed that he would only leave Monaco for Real Madrid, according to the Spanish daily Marca. Arsenal, on the other hand, tried with a bid on the French international, but the Gunners have now come to a steady understanding that the player would prefer to play at the Santiago Bernabeu. The star striker scored 26 goals in 44 outings for Monaco last season, helping them win the Ligue 1 from the clutches of PSG. He also performed brilliantly in the games he started for his National Team. 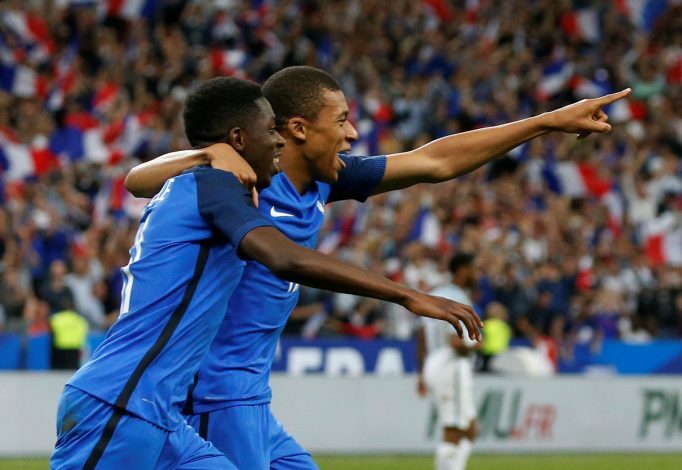 Paris would be quite attractive for Mbappe, as he would love to play in his childhood city, and would act as an ideal future prospective jump to his dream destination of Real Madrid. Being just 18 years of age, an early jump and hype may burn out sooner than expected, and a steady progression through PSG might seem an attractive option. But, with Monaco financially secure after the sale of their star midfielder Bernardo Silva to Pep Guardiola’s Manchester City, the club may be able to offer a much better contract with a better wage package to entice the Ligue 1 icon to prolong his stay at the club.